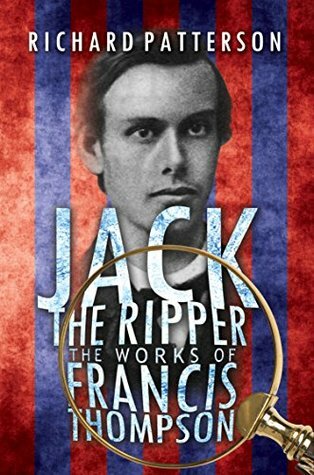 When the author approached me to review this title, the timing was interesting as I was in the process of writing a new story of my own that touches upon the Ripper murders. Therefore, with a bit of serendipity at play, I agreed to read this book. I have to say that Patterson's arguments in favour of Thompson as the Ripper are compelling--more so than some of the other names put forward over the years. The study is clearly well researched, and on the whole it was a gripping read. There were a few times when I wished Patterson would stop pressing home the same points again and again--I remembered them well enough from the last chapter--but that is a minor complaint. On the whole this is a work that will appeal to true-crime readers and Ripperologists. Was Thompson the Ripper? I guess the killer's identity will be hard to prove absolutely after the passing of so many years, but Patterson certainly makes an interesting case.